I’m always talking about soft light and how great it looks for portraits. But what does it mean? If there’s soft light, is there hard light? Let me show you what it means and you’ll see that yes, there is hard light, and soft light is waaaaay better. Hard light comes from small lights, and soft light comes from big lights. The important thing to remember is that the softness depends on the size of the light in relation to your subject. So even if your light is the size of a bus, unless your subject is close to it can still be a hard light–which also means that a small light very close to your subject can become softer. A light modifier’s main job is to make small lights bigger and softer. Things like umbrellas and softboxes take small flashes and make them much larger. A scrim or diffuser from your 5-in-1 reflector does the same thing. You can also find natural modifiers, like the wall of a building or the side of a big white truck. Clouds can be both diffusers or reflectors. Watch what happens when you photograph your subject on snow or white sand. Big soft light can be found and made many different ways. These two pictures are made with a bright spotlight. In the first, the spotlight is simply pointing straight at the subject. In the second, I positioned the diffuser from a 5-in-1 reflector in front of the light. The softness is apparent at the edges of the shadows. You can see the shadows from his glasses distinctly in the first–they have a very definite edge–a hard edge. That indicates a hard light source. In the second photo, the shadows of the glasses and other lines are indistinct and the edges transition softly from bright to dark. This is how you can tell if the source of the light was big and soft or small and hard. If you’d like to become a better portraitist you should study pictures that you love. Find magazines and artwork that make you want to go make a picture and study them. Look very closely and identify what direction light is coming from in those portraits and then figure out what kind of light it is–soft or hard. Look closely at reflections and you may even figure out what kind of light modifier was used. 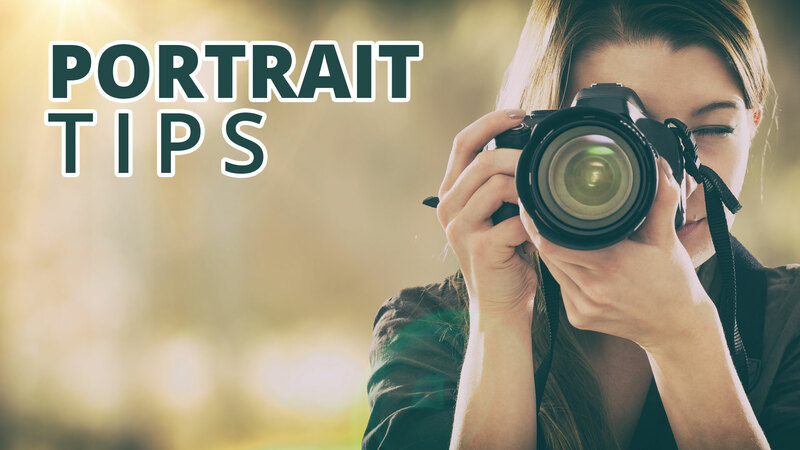 The more you look at portraits you like, the more you’ll be ready to imitate those looks and employ those styles into your work. The more you practice and refine, the more clear your own styles will become. I’m really excited for you to discover what kind of light you like and figure out how to use it. You’re going to enjoy making soft light, and your subjects are going to love the quality and emotion this kind of light lends a portrait. always look at the photos you love and especially the catch lights as they almost always reveal how it was done! great article!